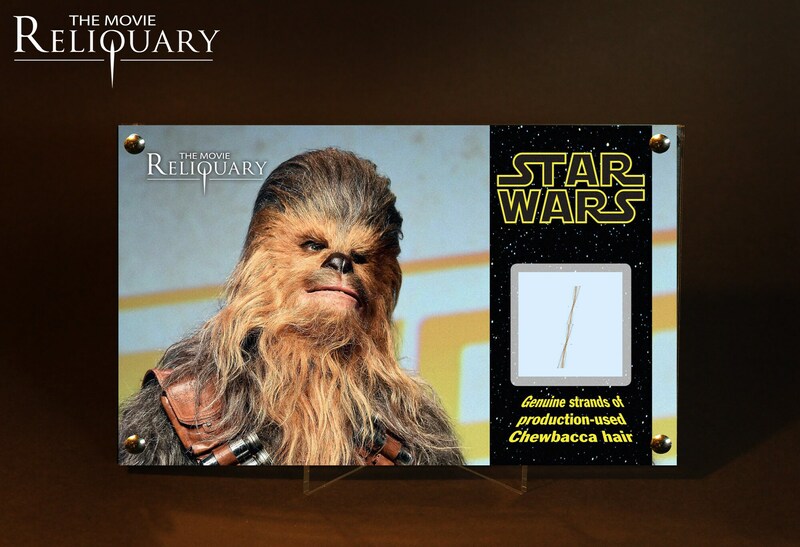 This beautiful mini-display contains a genuine strand of hair of Chewbacca from Star Wars Episode IV - A New Hope. As we have a VERY limited supply of this Chewbacca hair strands. This is a custom made acrylic display containing genuine strands of hair from production of the 'Chewbacca' costumes seen in the A New Hope.